This is tricky. On Friday, the HHS Office on Women’s Health gathered a very diverse group. We came together to talk about talking about health behaviors and body image. The talk that has people concerned is in public health messages meant to promote health. But sadly, public health messaging – however well intended – sometimes has the effect of conveying weight stigma. It’s tricky because people look at this subject through very different eyes. Folks concerned about eating disorders have certain hot buttons. Messages that focus on weight make problems for them. On the other hand, folks who are trying to sort out health issues related to obesity have a different set of hot buttons. 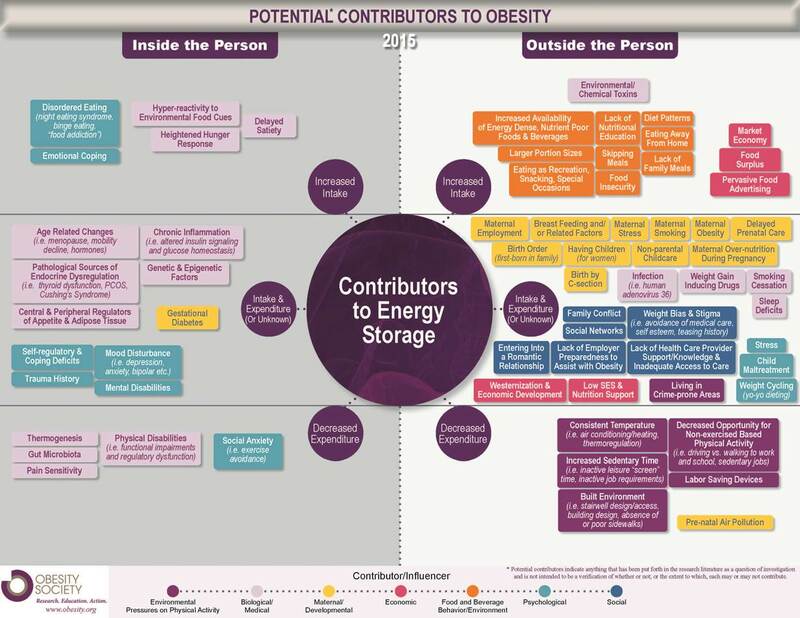 Disparaging messages about seeking obesity care would be an example. Rebecca Puhl and Janet Tomiyama set up some great conversations by presenting a sweeping review of the science of weight bias. Puhl described the scope of the problem. Weight bias is a problem for people with eating disorders. It’s an equal problem for people with obesity. Simply stated, it makes people sicker. It makes both of these problems bigger. It sets up behavioral problems, certainly. But it also creates physiological problems by invoking stress responses, as Tomiyama reviewed recently. Certain, explicit bias is easy to spot. Those atrocious billboards from Atlanta come to mind. However, implicit bias in messaging about obesity is even more pervasive. Bias is implicit when we promote “healthy eating” and depict only slender, airbrushed people. Size diversity? You won’t see it in a lot of public health messaging. The lie and the bias in such messaging is that if you’re not slender, you’re misbehaving. Thus, a registered dietitian living in a large body might get unsolicited advice about nutrition from someone who doesn’t know what they’re talking about. It’s infuriating, insulting, and demeaning. And it happens all the time. To get past all this implicit bias means that we’ll have to get past the outdated ideas people have about obesity. It has many causes and those causes can be very different in different people. It might be all about eating habits or physical activity. On the other hand, it might be about PTSD. Or a hundred other factors. Implicit and demeaning messages about obesity is one of those contributing causes. And to the extent that those messages are embedded in public health campaigns, maybe we can do something. Can’t we simply remove a public health hazard from public health messaging? 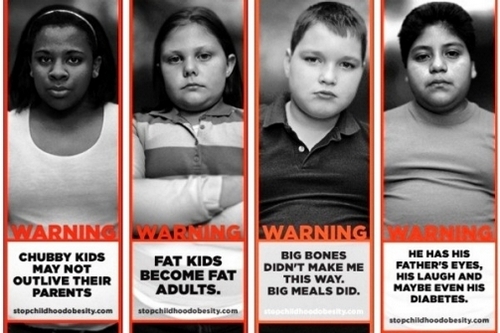 For more about stigmatizing messages in public health campaigns, click here and here. True – people sharing about weight that is not kind or appropriate. I think the Gen Z has power to put a face on what is “only” television or video made and also label that “normal” or “acceptable”. It does build poor confidence in those aspiring to look the same when actually they are complete and growing and becoming more beautiful and successful without the hours in the set-up room prior to a “snapshot”.